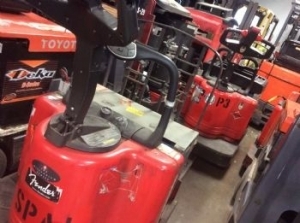 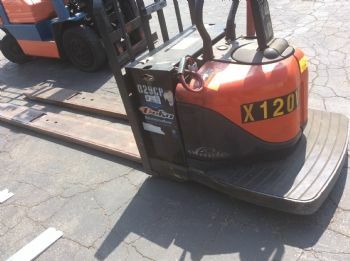 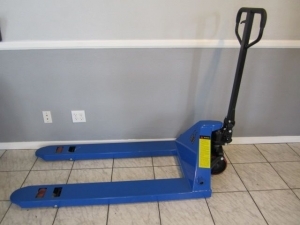 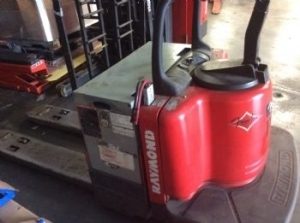 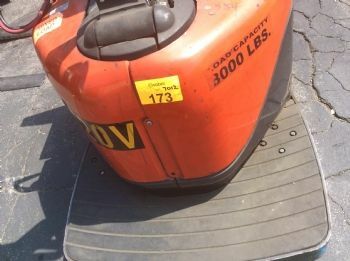 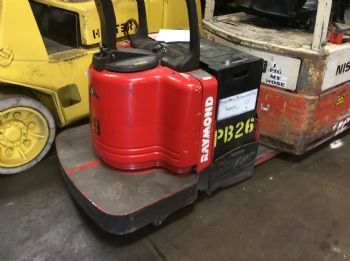 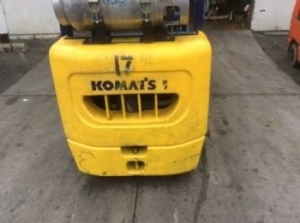 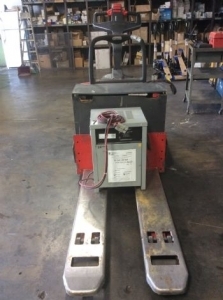 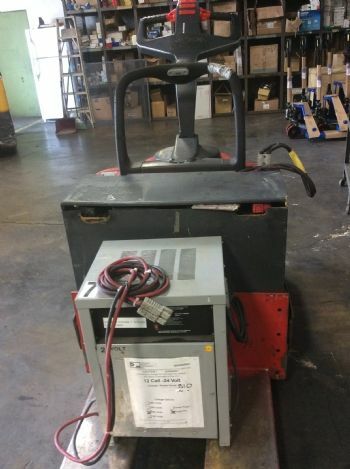 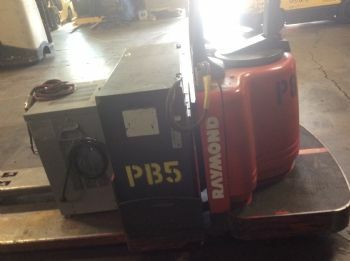 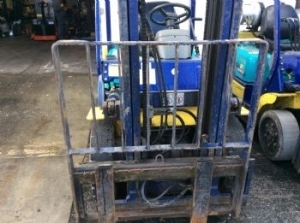 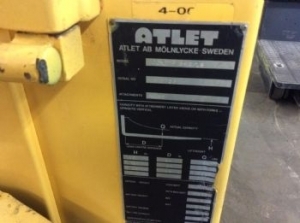 Pallet jack Manuel size is 27 x 48 Lifting capacity 5500 # Brand is Total Source . 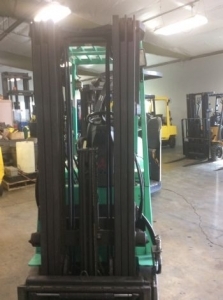 1 year manufacturer warranty In stock On SALE $245.00. 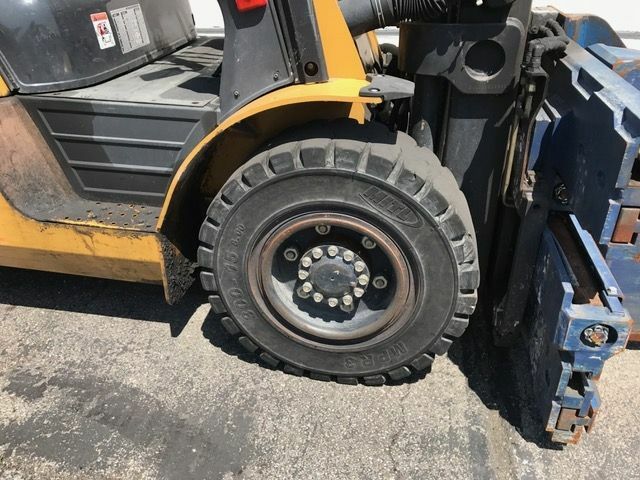 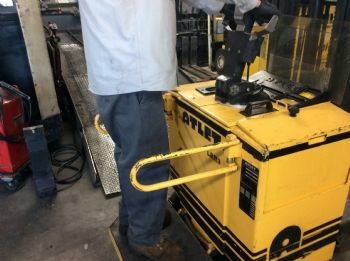 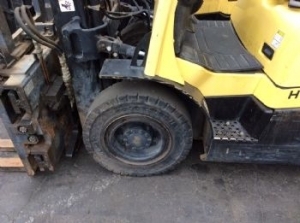 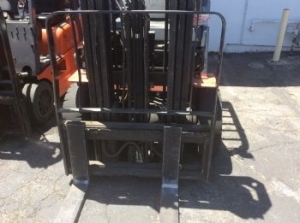 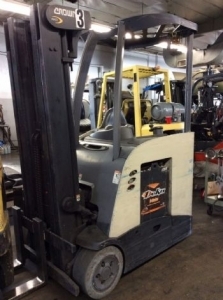 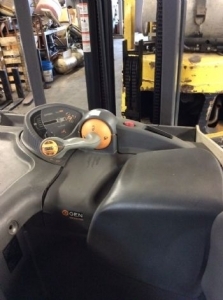 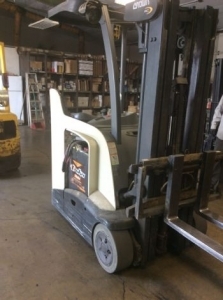 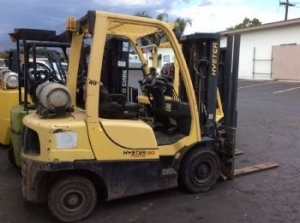 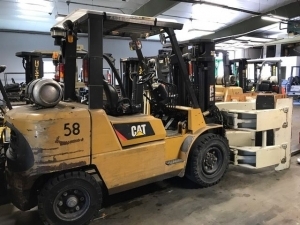 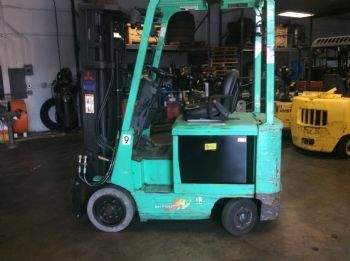 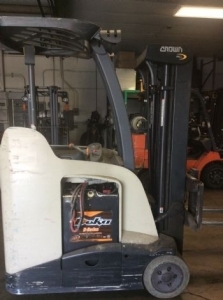 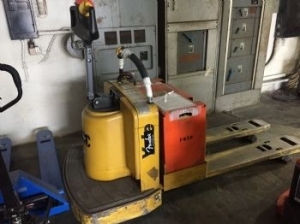 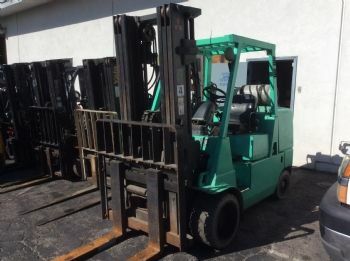 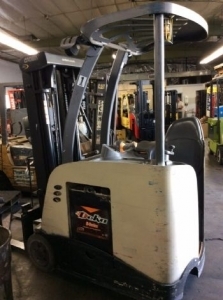 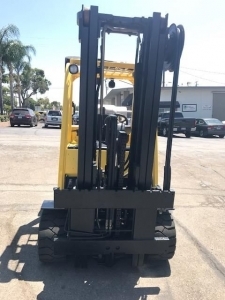 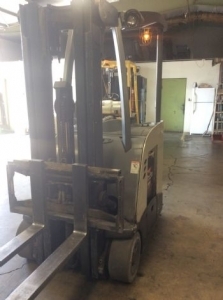 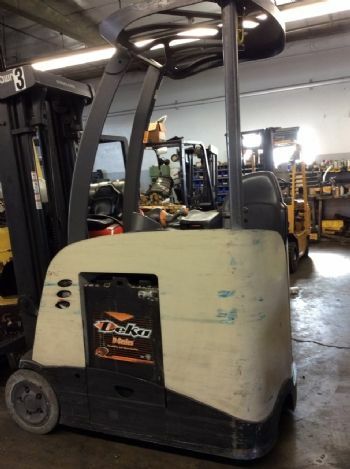 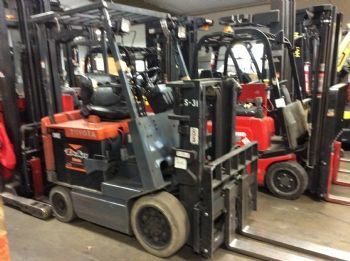 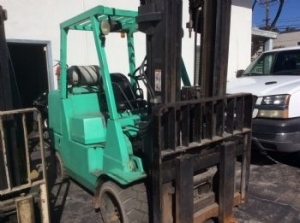 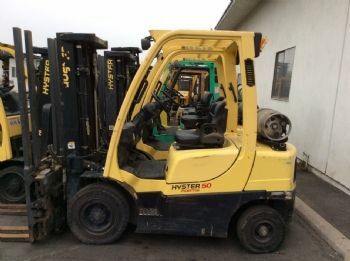 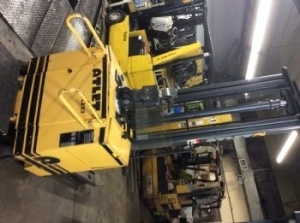 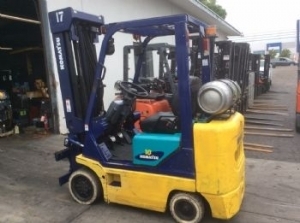 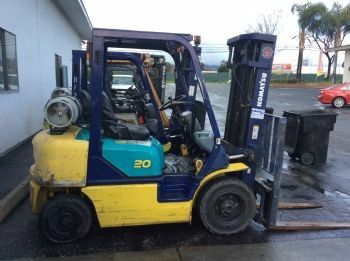 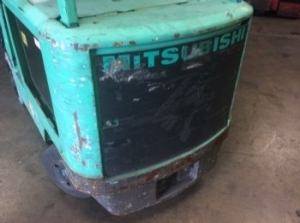 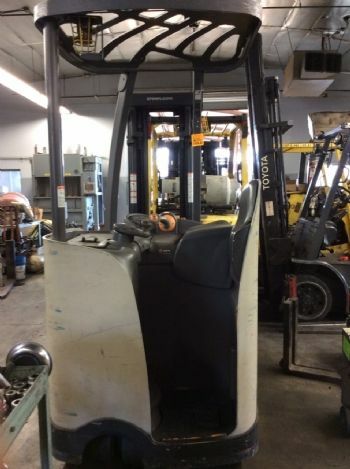 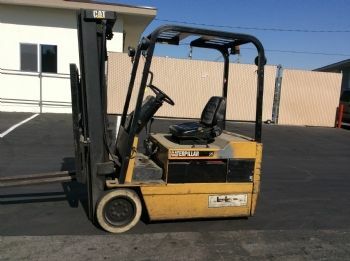 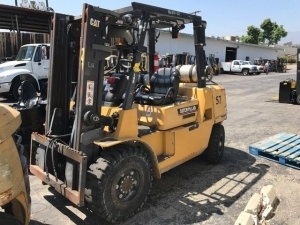 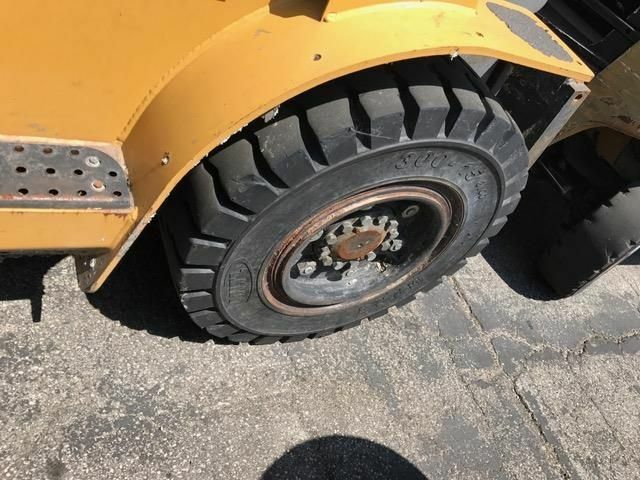 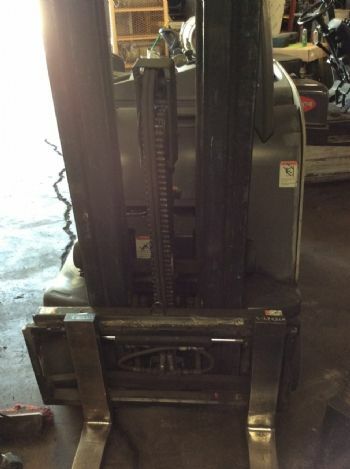 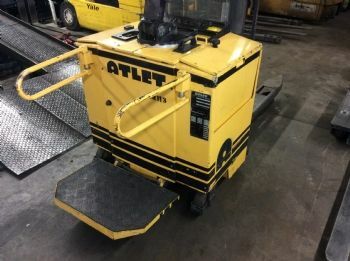 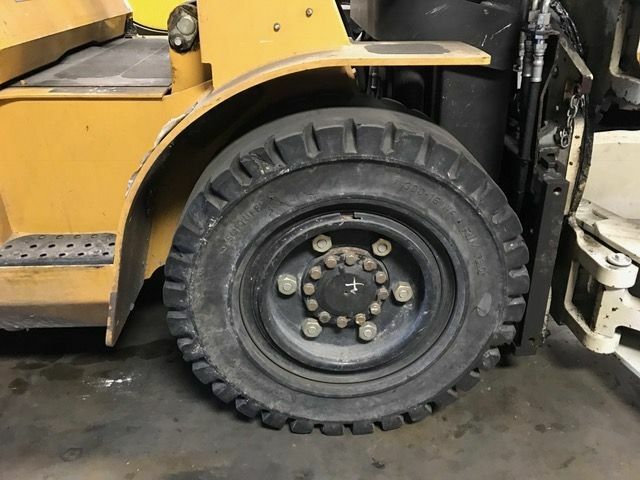 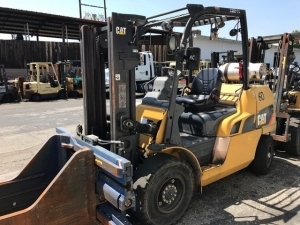 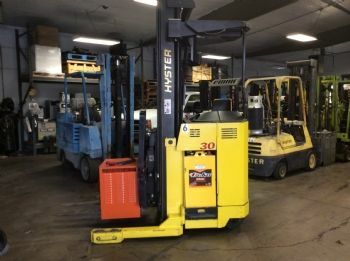 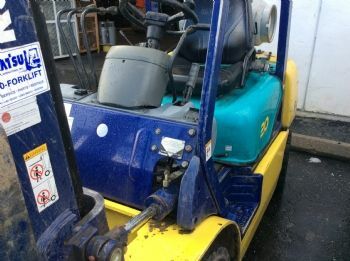 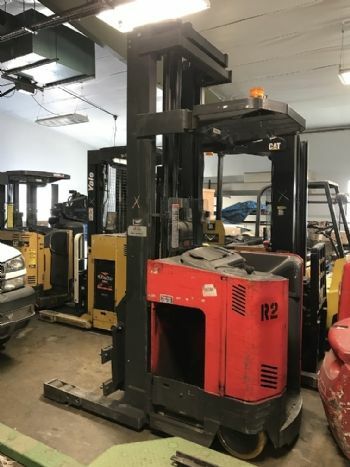 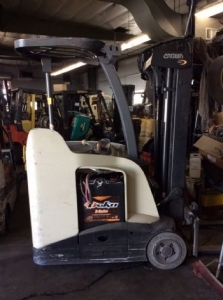 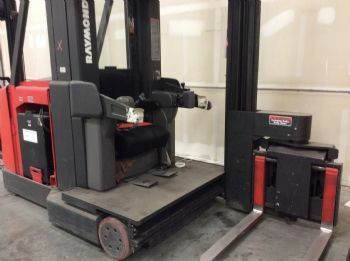 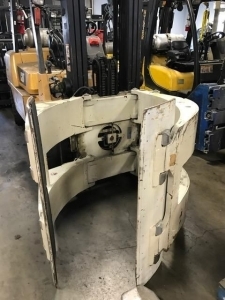 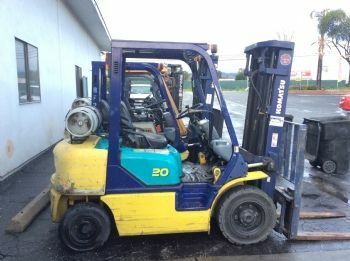 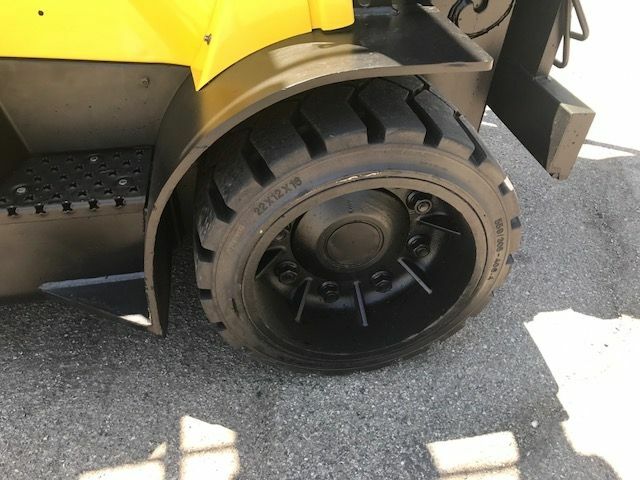 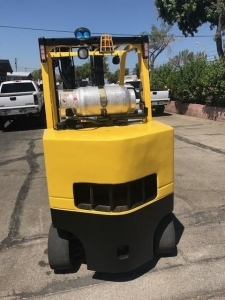 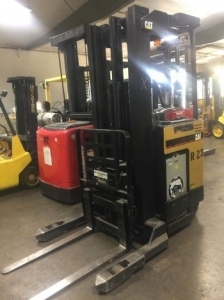 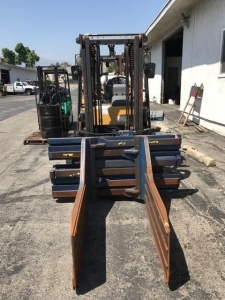 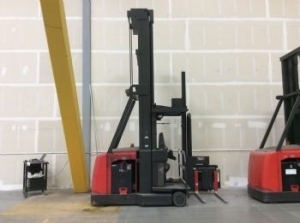 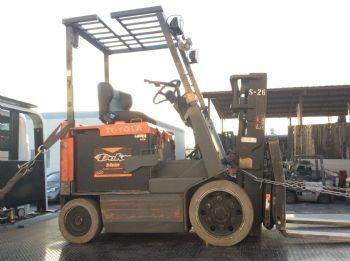 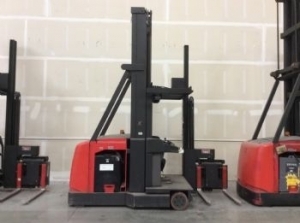 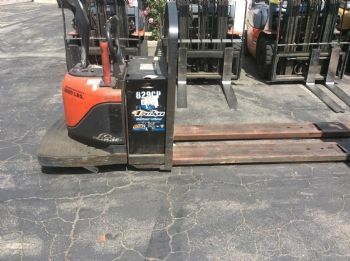 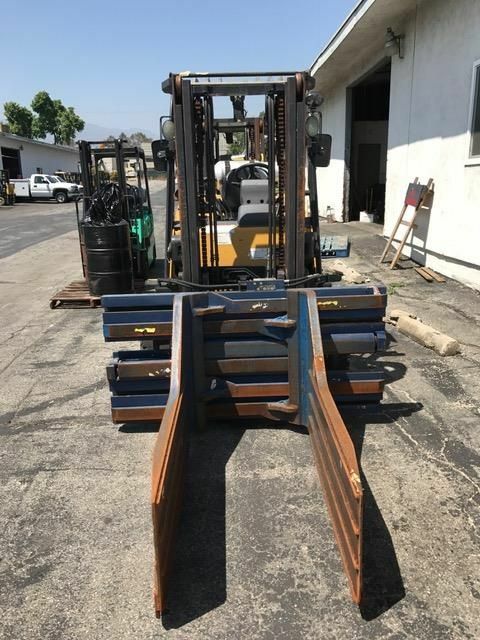 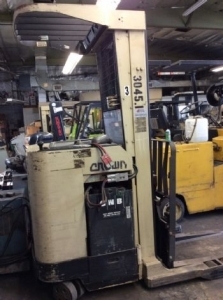 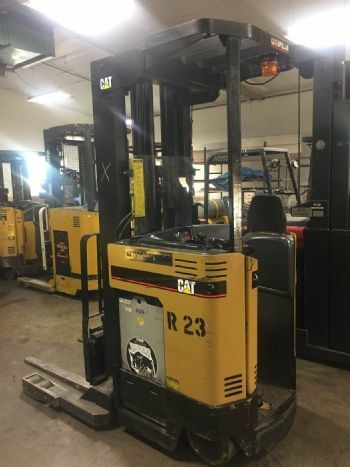 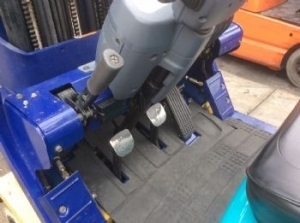 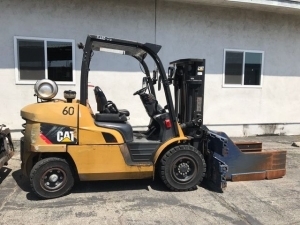 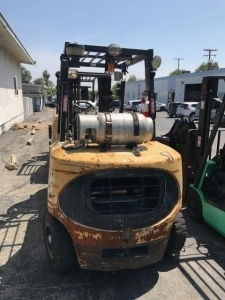 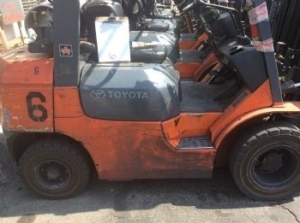 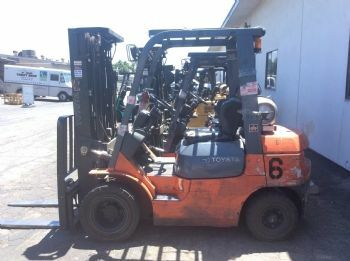 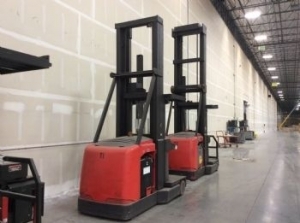 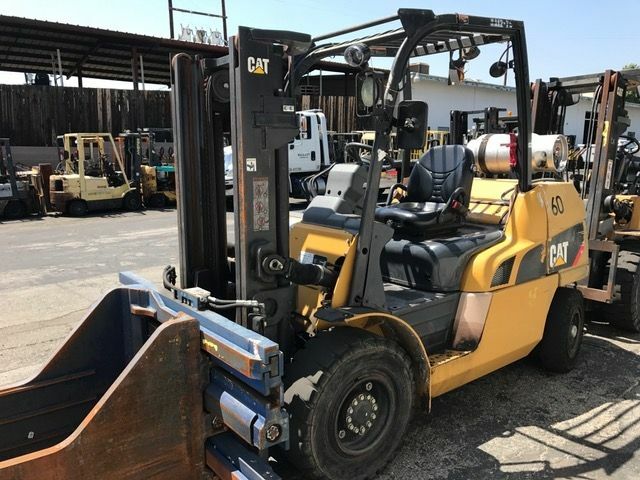 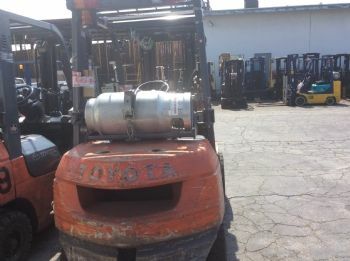 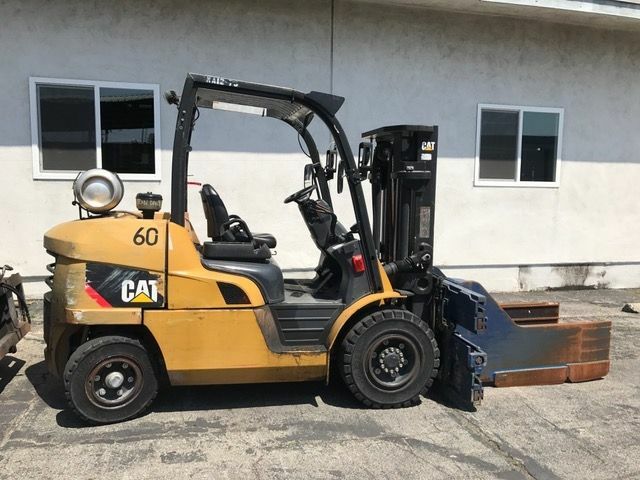 Make: CAT Reach Truck Reach forklift Model: NRR40 Serial: 2GL00950 Capacity: 4000# Hours: 3419 Mast Type: 211” Side shift attachment Electric unit with Charger Inner leg width 41"
Hours: 9,209 Mast Type: 252” – 21 ft.
Max height is 420 Inches . 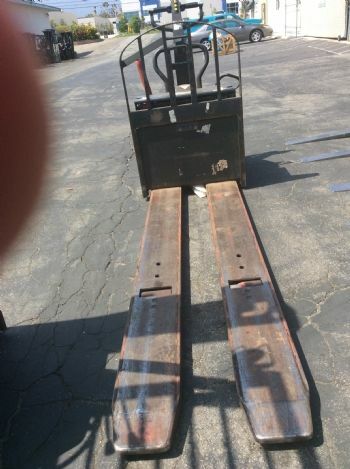 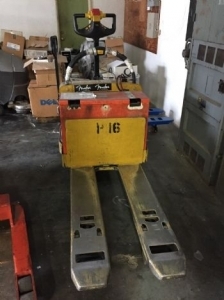 Swing Forks , can be wire/cable guided on this lift. 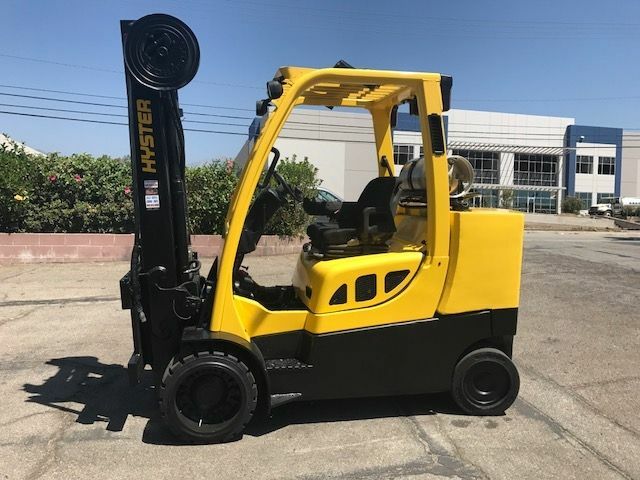 Call for additional details or come on by and test drive . 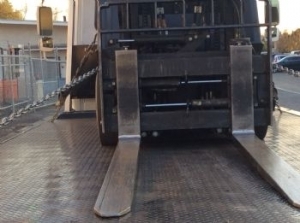 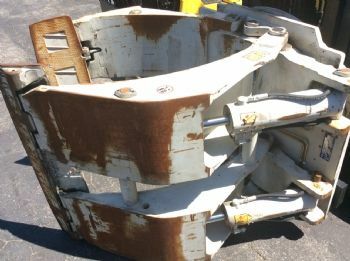 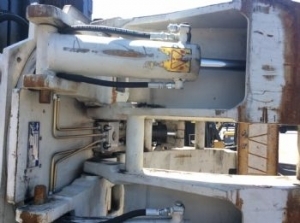 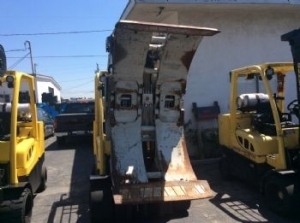 Has capability to handle a large attachment like seen in the picture. 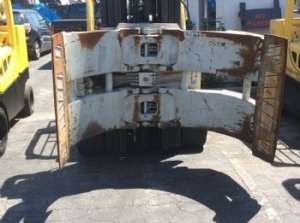 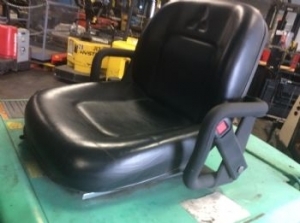 Foldable or Fixed Driver platform. 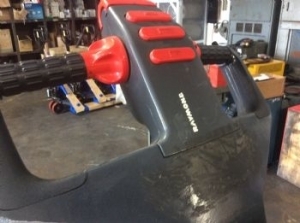 Foldable side bars . 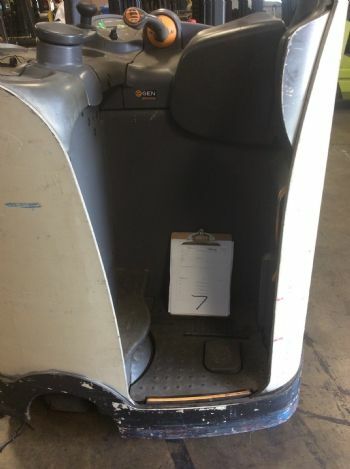 Stand on or walk behind options. This reach truck will lift to height of 242 "
comes with charger set to your building specs.